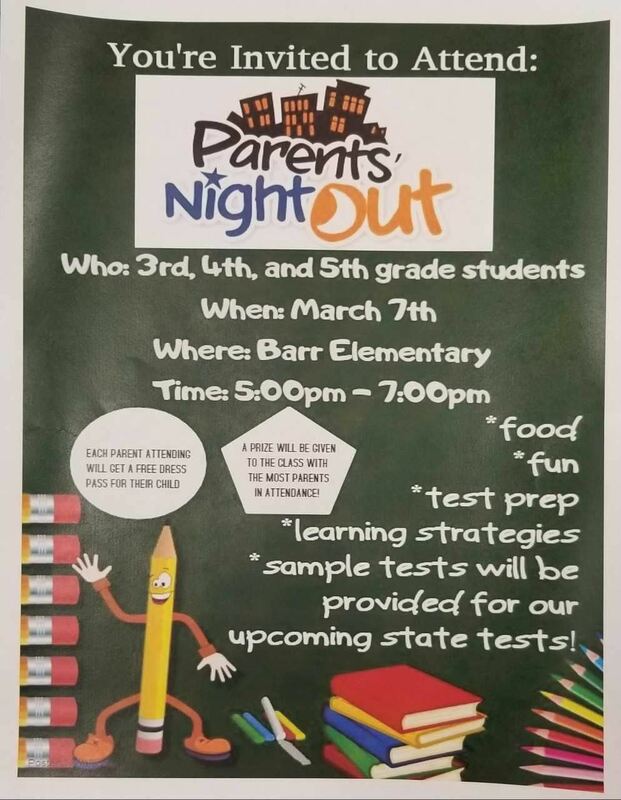 Barr hosted their "Parents' Night Out" on Thursday, March 7th at 5:00p.m. Parents of scholars in grades 3-5 were invited inside their child's classroom to be an active participant in test-taking strategies for the upcoming state assessments. I Read to the Principal makes Fridays at Barr very special. Students are randomly selected to spend time reading with the principal and, in the process, bond with her. 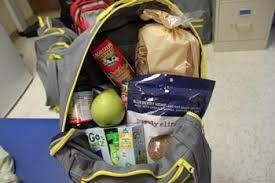 The BackPack Program, a partnership with the Mississippi Food Network and Christ United Methodist Church, provides backpacks filled with food to every student every week at Barr Elementary School. 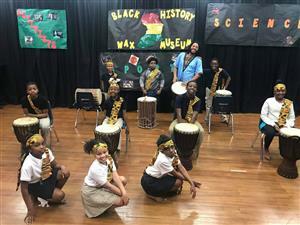 Barr celebrated its Black History Program on Friday, February 22, 2019. 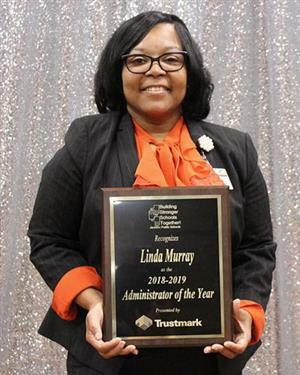 Linda Murray, who has served as the principal of Barr Elementary for the last five years, was named the 2019 Administrator of the Year during a surprise celebration on January 23. Her motto "Educate Scholars on Purpose with Purpose," has transformed the culture at the school. See District Calendar for Early Dismissal Dates.